We pride ourselves on being a very successful program, through hard work, perseverance, and motivation. We invite you to become a part of that legacy! 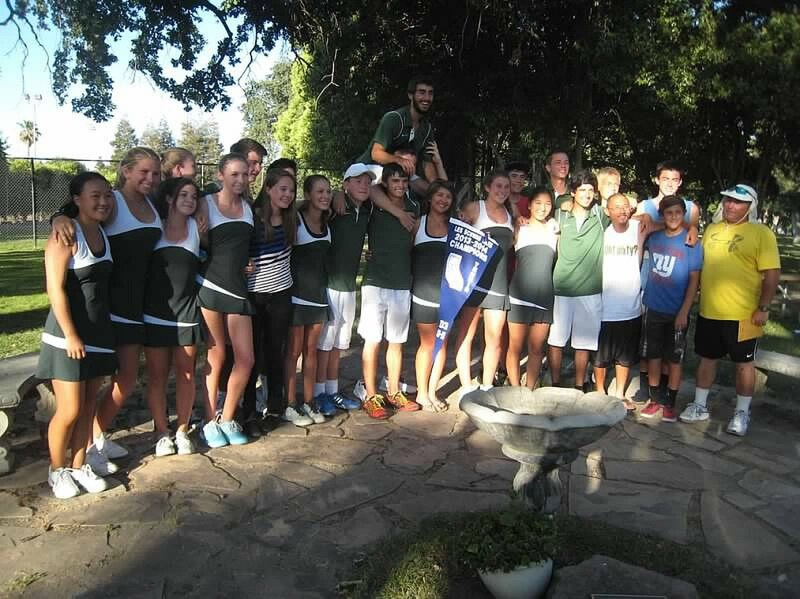 Join the PHS Tennis Boosters! 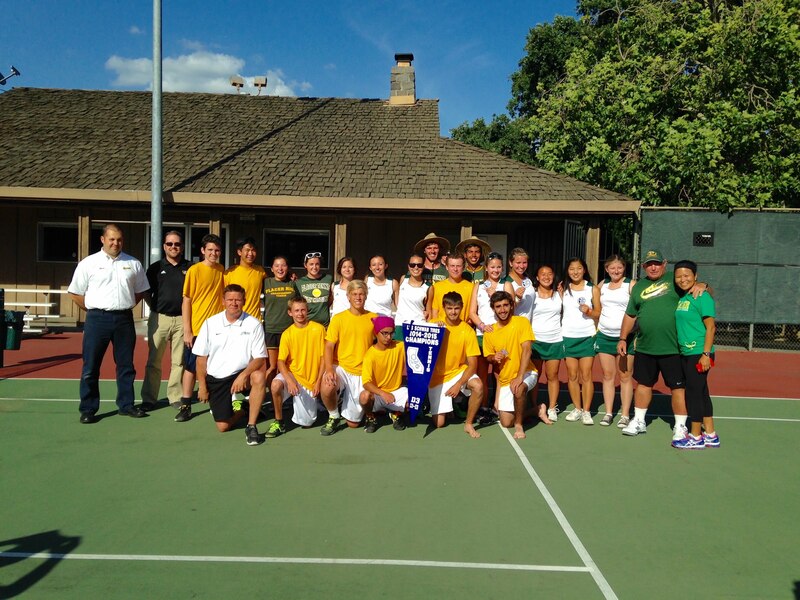 Placer Tennis has a long tradition of excellence on the tennis court and in the classroom. This upcoming season will be filled with great matches, tremendous amounts of talent & heart. For more information about the upcoming Summer Camps, please contact Tom Isaac. Thank you to all the continuing supporters of the tennis legacy! We really appreciate it and we make sure that your donations go to improving the skill set of your children, both on and off the court. Our program does its best to teach the kids life lessons that will help them navigate through their unique journeys.